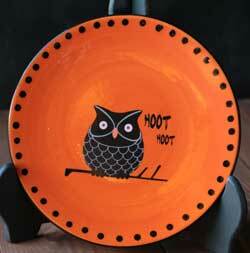 Fall & Halloween Dinnerware, at The Weed Patch. 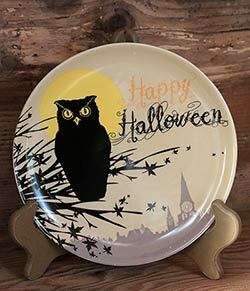 Pottery and dishes in all autumn, harvest, halloween, and Thanksgiving themes - leaves, pumpkins, fall apples, black cats, ghosts, Jack-o-Lanterns, and more! We carry lines from Certified International, Park Designs, Tag, Grasslands Road, and more. 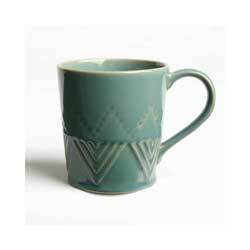 Sierra Stoneware Mug in Azure Blue, by Tag. 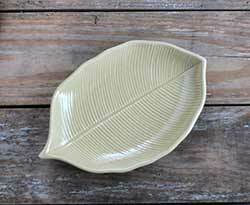 The Sierra Stoneware Collection features stoneware pottery in a rich palette of autumn hues with embossed/debossed details, dipped in a reactive glaze that gives each piece a unique and beautiful finish. 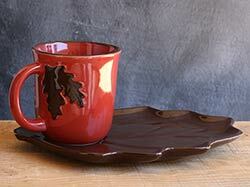 This is for the Mug in the Azure Blue color. 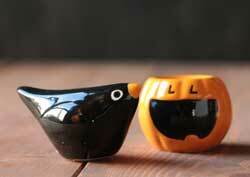 Measures 3.77 x 3.45 inches, 13 ounce capacity. Other pieces also available! 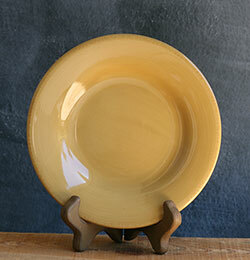 Coordinates beautifully with Tag's everyday line of Sonoma dinnerware. 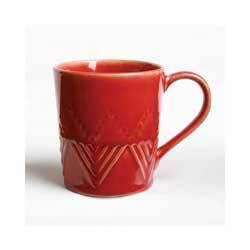 Sierra Stoneware Mug in Cayenne, by Tag. 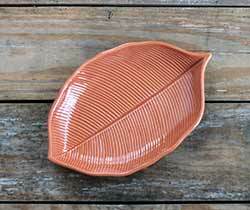 The Sierra Stoneware Collection features stoneware pottery in a rich palette of autumn hues with embossed/debossed details, dipped in a reactive glaze that gives each piece a unique and beautiful finish. 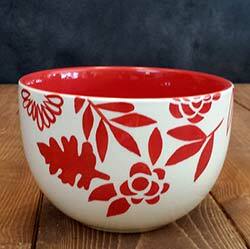 This is for the Mug in the Cayenne Red color. 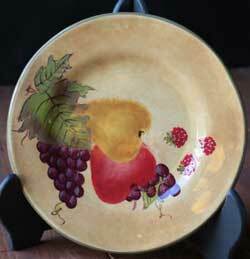 Measures 3.77 x 3.45 inches, 13 ounce capacity. 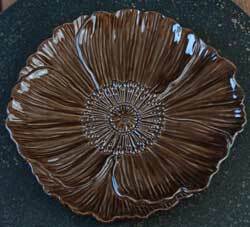 Other pieces also available! 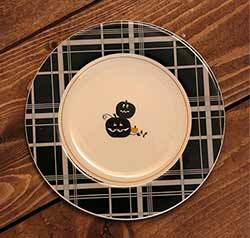 Coordinates beautifully with Tag's everyday line of Sonoma dinnerware. 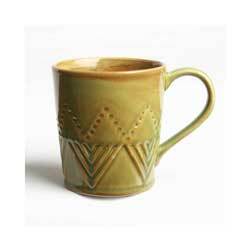 Sierra Stoneware Mug in Moss Green, by Tag. 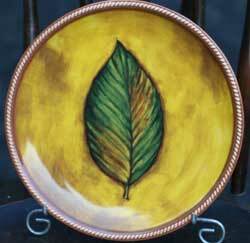 The Sierra Stoneware Collection features stoneware pottery in a rich palette of autumn hues with embossed/debossed details, dipped in a reactive glaze that gives each piece a unique and beautiful finish. 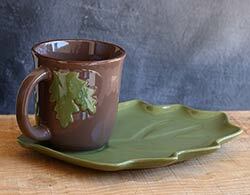 This is for the Mug in the Moss Green color. 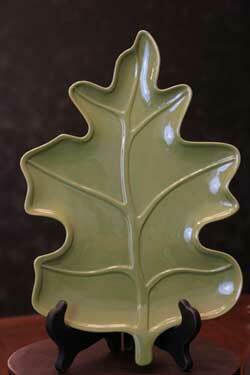 Measures 3.77 x 3.45 inches, 13 ounce capacity. 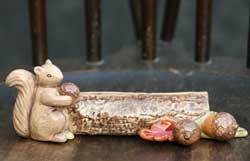 Other pieces also available! 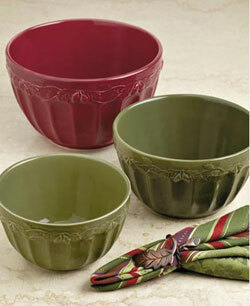 Coordinates beautifully with Tag's everyday line of Sonoma dinnerware. 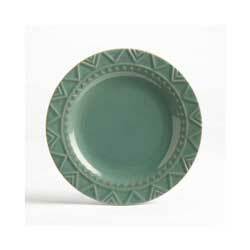 Sierra Stoneware Plate in Azure Blue, by Tag. 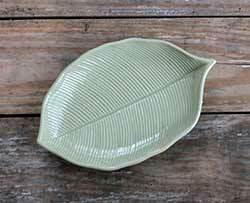 The Sierra Stoneware Collection features stoneware pottery in a rich palette of autumn hues with embossed/debossed details, dipped in a reactive glaze that gives each piece a unique and beautiful finish. 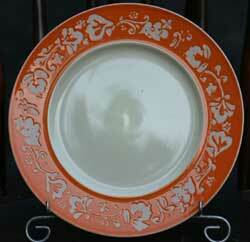 This is for the Luncheon Plate in the Azure Blue color. Measures 8 inches. 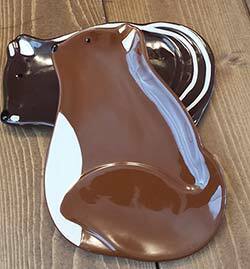 Other pieces also available! 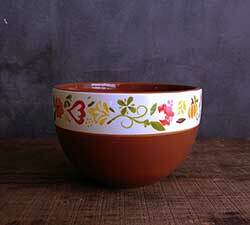 Coordinates beautifully with Tag's everyday line of Sonoma dinnerware. 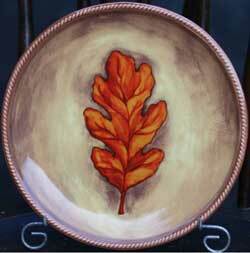 Sierra Stoneware Plate in Burnt Sienna, by Tag. 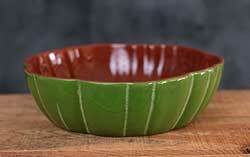 The Sierra Stoneware Collection features stoneware pottery in a rich palette of autumn hues with embossed/debossed details, dipped in a reactive glaze that gives each piece a unique and beautiful finish. 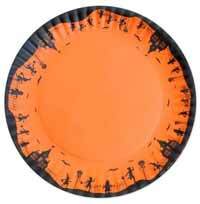 This is for the Luncheon Plate in the Burnt Sienna color. Measures 8 inches. Other pieces also available! 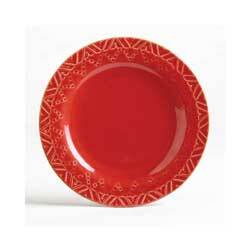 Coordinates beautifully with Tag's everyday line of Sonoma dinnerware. 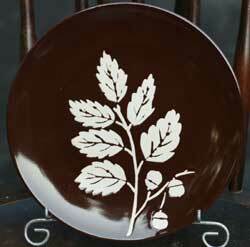 Sierra Stoneware Plate in Cayenne, by Tag. The Sierra Stoneware Collection features stoneware pottery in a rich palette of autumn hues with embossed/debossed details, dipped in a reactive glaze that gives each piece a unique and beautiful finish. 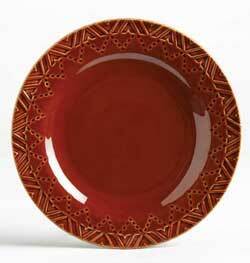 This is for the Luncheon Plate in the Cayenne Red color. Measures 8 inches. 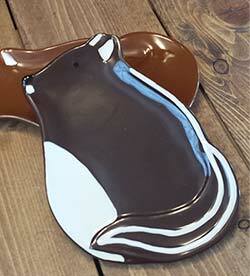 Other pieces also available! 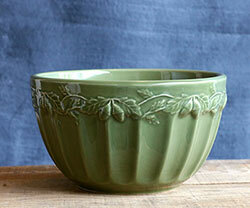 Coordinates beautifully with Tag's everyday line of Sonoma dinnerware. 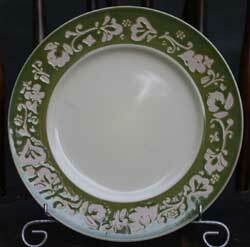 Sierra Stoneware Plate in Moss Green, by Tag. The Sierra Stoneware Collection features stoneware pottery in a rich palette of autumn hues with embossed/debossed details, dipped in a reactive glaze that gives each piece a unique and beautiful finish. 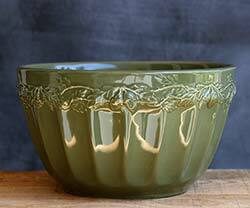 This is for the Luncheon Plate in the Moss Green color. Measures 8 inches. 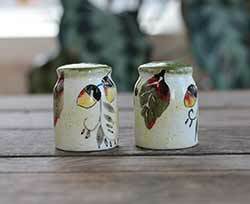 Other pieces also available! 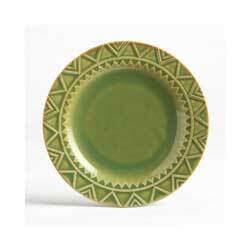 Coordinates beautifully with Tag's everyday line of Sonoma dinnerware.